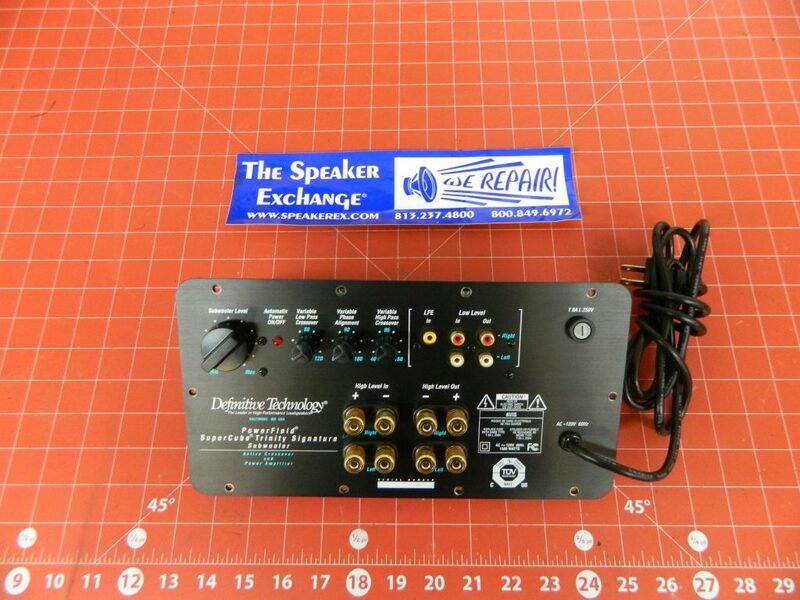 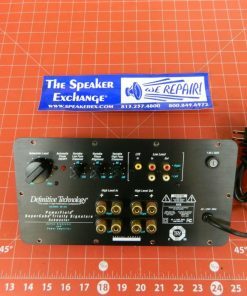 Brand New Genuine Definitive Technology Supercube Trinity Low Level Amplifier DFAB. 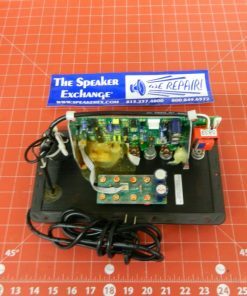 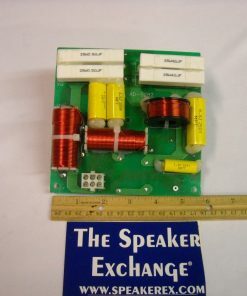 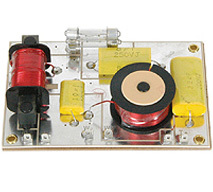 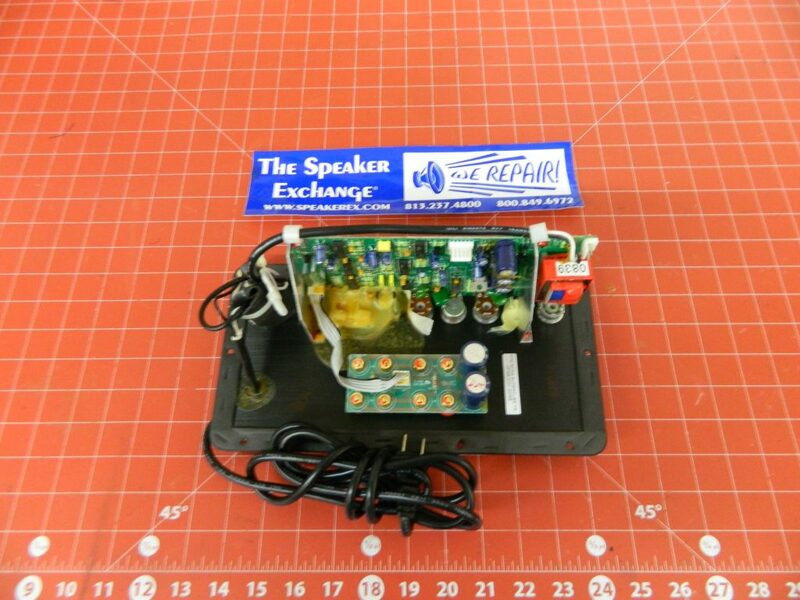 This amplifier is also used to replace CHAB (Supercube Reference amp). 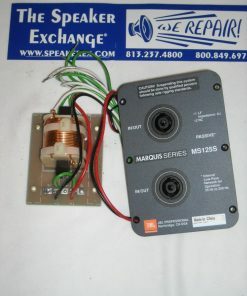 A Please email us at info@speakerex.com or call 813-237-4800 for more info.